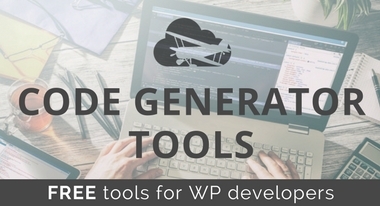 Have you ever wondered about a new WordPress product or service, but had no idea where to get additional information about it besides on its official website? Savvy shoppers know that they should never purchase a product without knowing first-hand whether it will do something beneficial for them. They want to know that their hard-earned cash is worth it and that the product or service being advertised is reliable. And the truth is, official websites are not apt to provide truthful analyses of their most profitable products if there is any negativity to such a review. I mean, why would they? They are in the business of increasing revenue. And unfortunately, sometimes this quest for a profit benefits the business and not the consumer. This is where we come in. 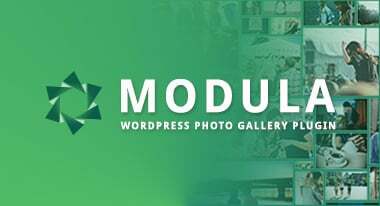 Offering in-depth reviews of anything and everything WordPress related, you can rest assured you will receive a non-biased, objective, and real-life review of things such as WordPress themes, plugins, hosting services, and web development tools. 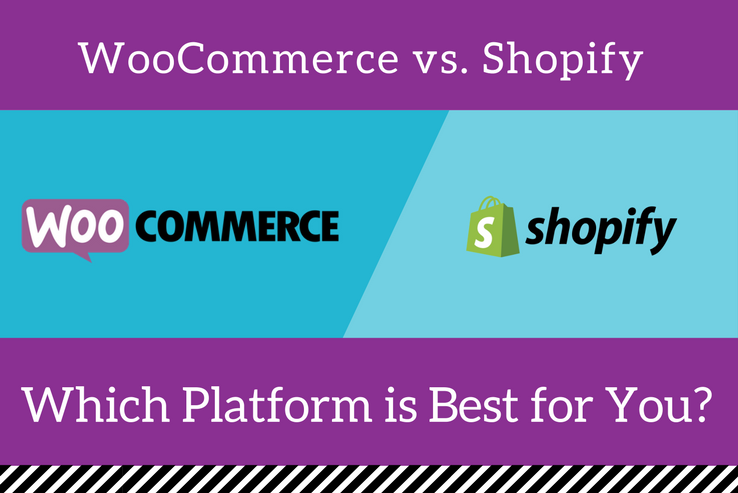 More so, you will develop a thorough understanding of each product or service, read comparisons of the most popular competitors on the market today, and in the end, be able to make a solid purchasing decision you feel comfortable with. If you are seeking trustworthy reviews that are designed to help you make the best possible decisions for your website, its design, functionality, and usability, come see our Reviews section. We guarantee you will get the right information. 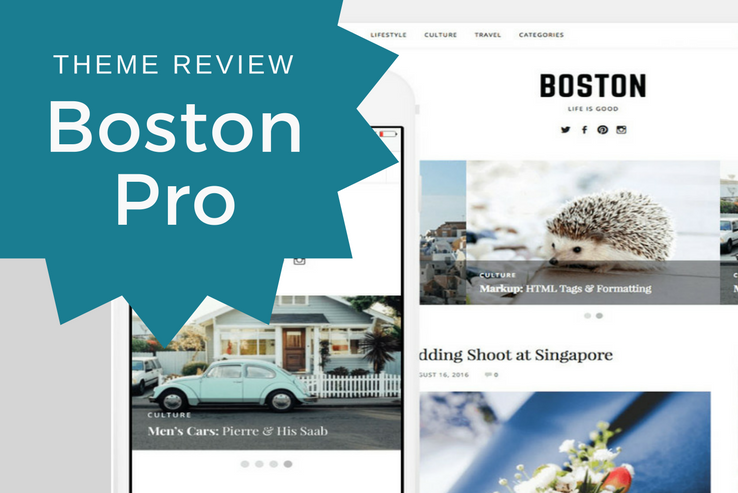 No overly promotional, cheeky advertisements of the “best new thing to hit the market.” Simply honest reviews of WordPress products or services that are designed to help you build the best website you can. 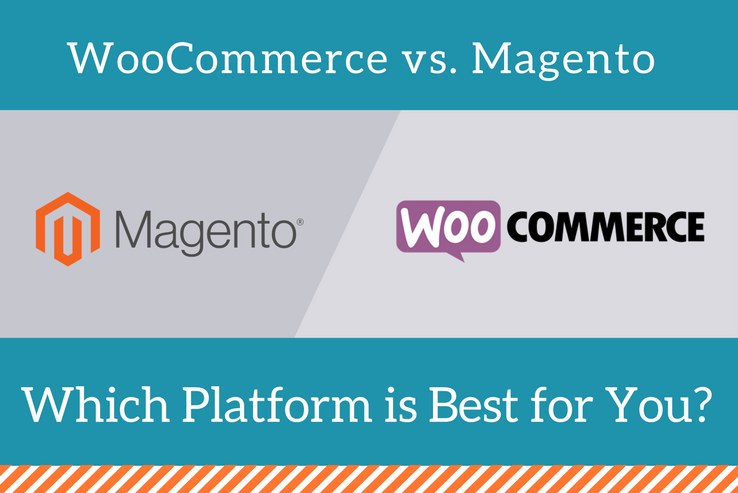 Yoast SEO vs All in One SEO Pack – Which SEO Plugin Is Best? If you want your site to rank highly in Google, you need an SEO plugin to make all of the on-page SEO tweaks that WordPress doesn’t allow by default. 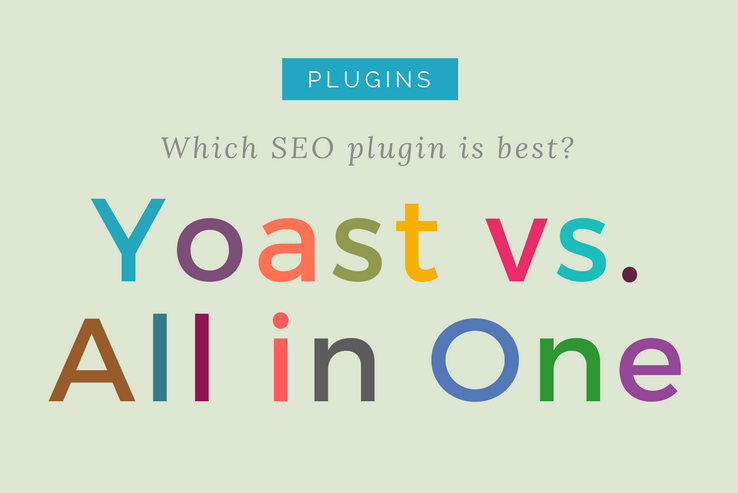 While there are a number of SEO plugins that you can choose from, most of the time your decision is going to come down to Yoast SEO vs All in One SEO. 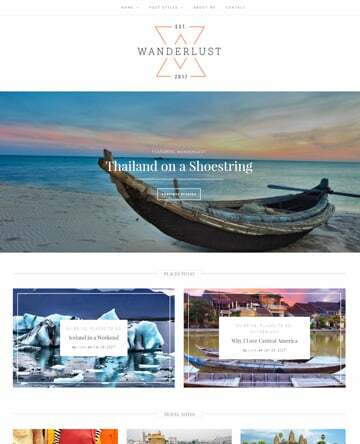 Need a stylish WordPress theme for your spa, salon, massage parlor or wellness center? 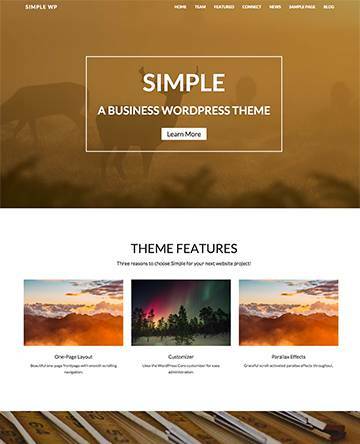 Jacqueline is a premium theme from ThemeREX that offers styling and functionality targeted towards business in those niches. Email marketing has revolutionized the marketing industry. 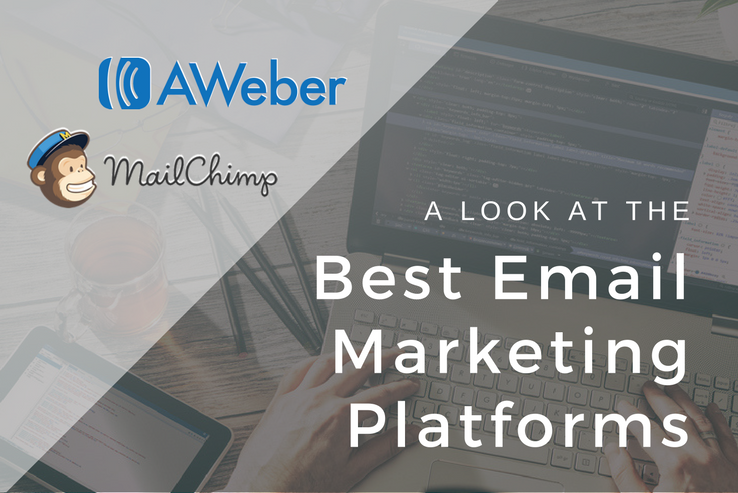 Many companies have developed platforms to manage emails for clients. These marketing platforms are designed to analyze the responses and track the performance of marketing campaigns. 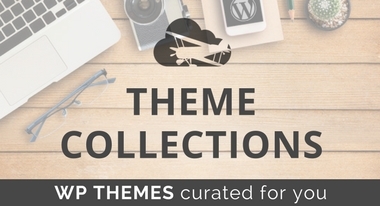 This is part 2 of a 2 part series on CoSchedule, the editorial calendar we use at Nimbus Themes. 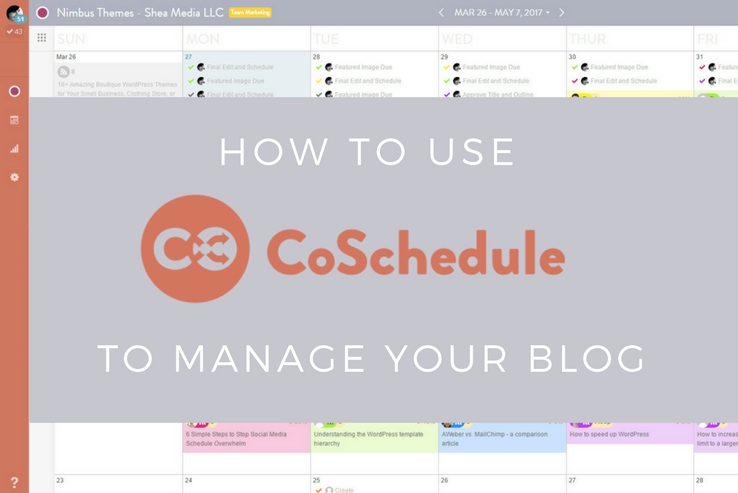 In this part, I’ll delve more into how to use CoSchedule to manage your blog and social media promotion. 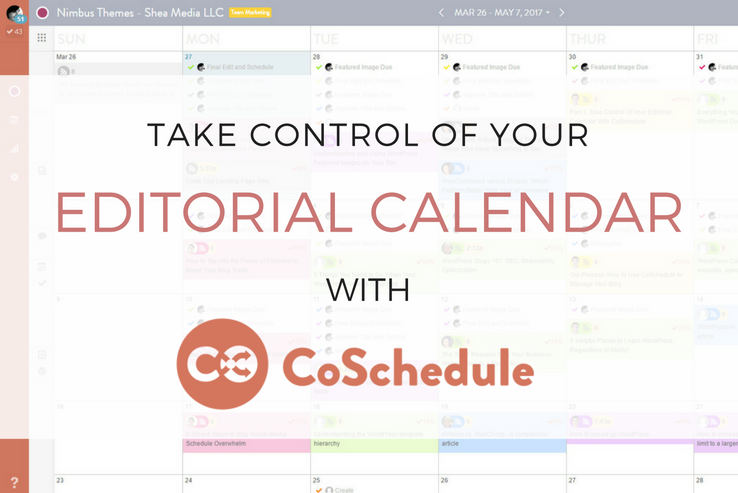 This is part 1 of a 2 part series on CoSchedule, the editorial calendar we use at Nimbus Themes. 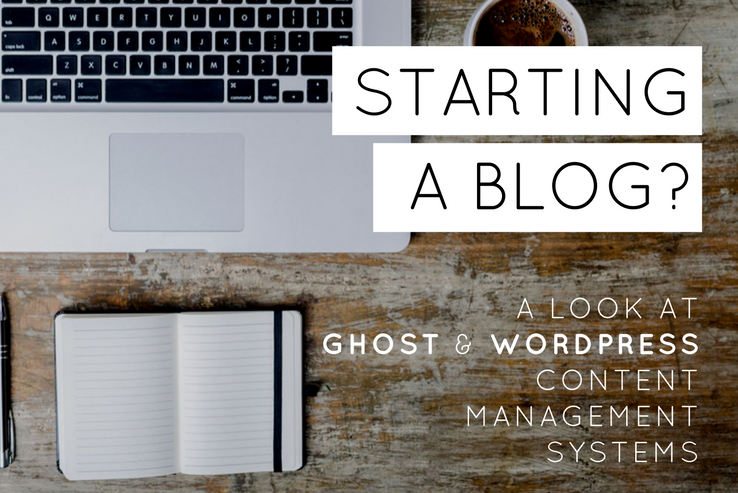 In this post, I’ll give you an overview of what CoSchedule is and how it can benefit your WordPress site. 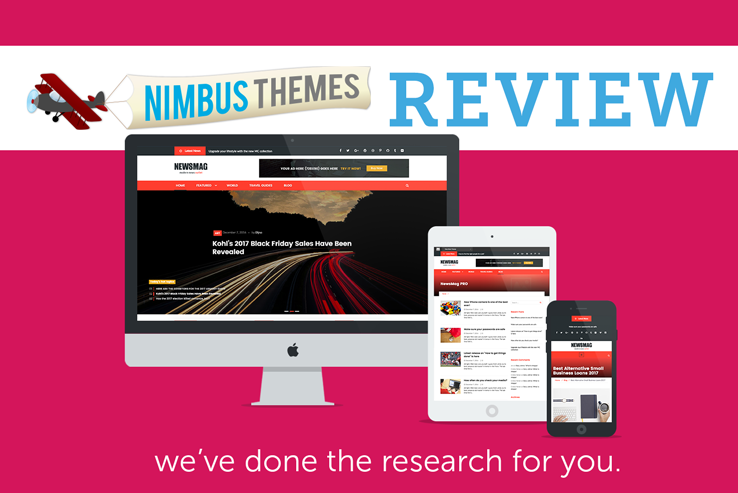 Then, in part 2, I’ll go in-depth and show you how we actually use CoSchedule to implement our content strategy for the Nimbus Themes Magazine. 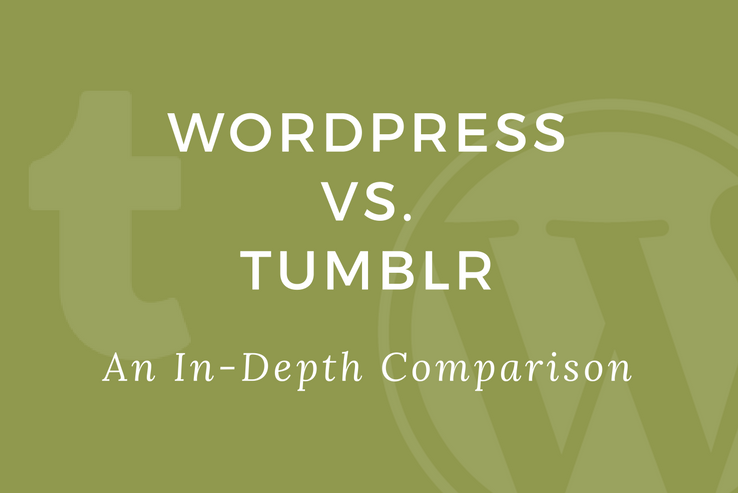 If you’re planning to start a blog, you can be forgiven for getting confused over which platform you should go with. There are a lot of options, and different services may work for a variety of uses or goals. 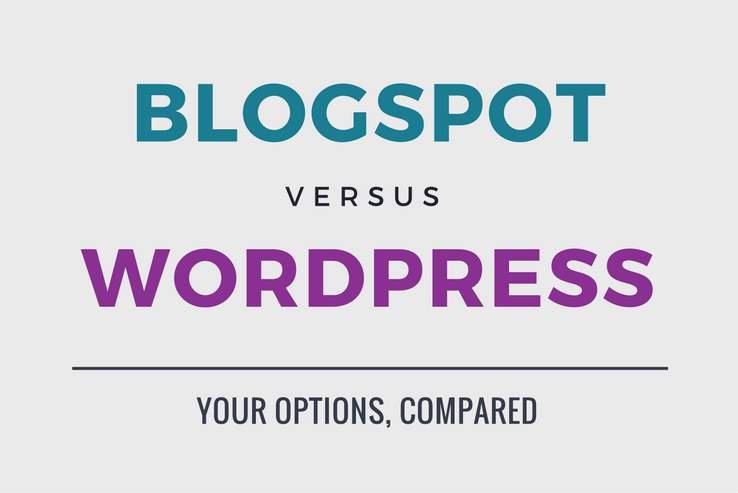 So today, we’re comparing BlogSpot vs. WordPress to see which blog platform reigns supreme. 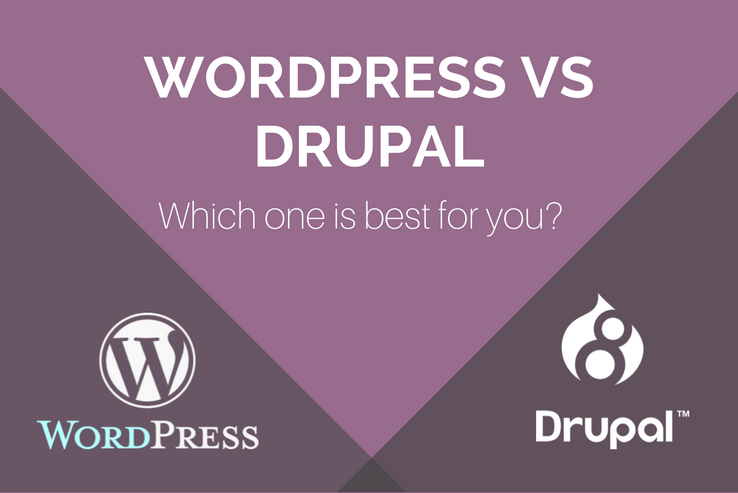 We’ll walk through the various features of each and explore the pros and cons. 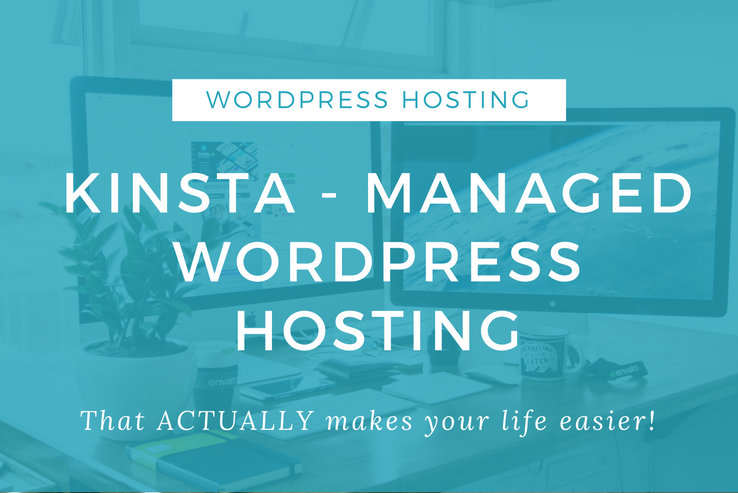 We’ll also put to rest any confusion you may have about Blogger vs. BlogSpot, or WordPress.org vs. WordPress.com – they really are two different services, each using WordPress as the Content Management System (CMS). Ready to get started? Here we go! 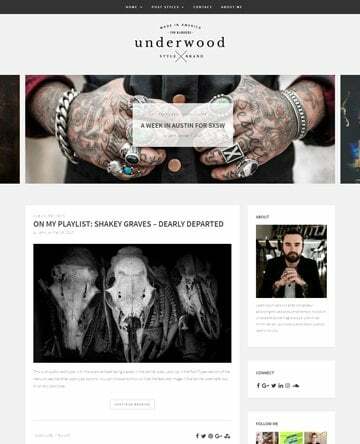 We’re always on the lookout for modern and simple WordPress themes made just for bloggers. 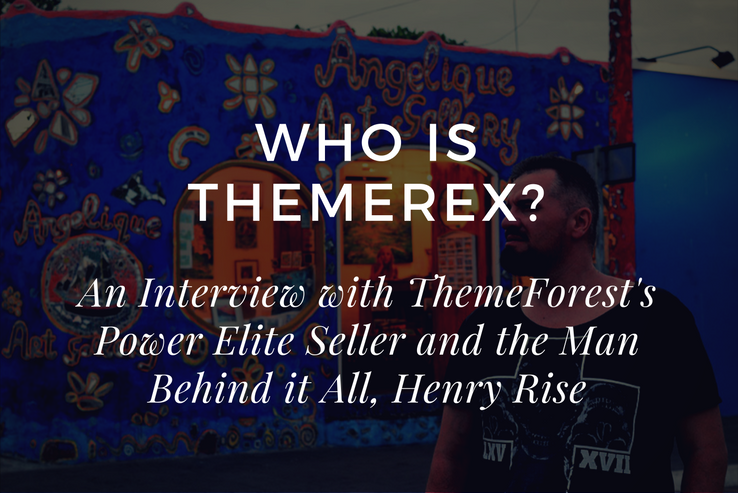 Going with a free theme is completely fine, but it’s far from what you’re going to want if you’re trying to monetize your blog. 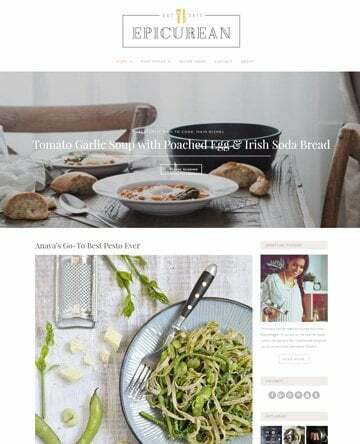 We recommend a premium theme for the new blogger who wants to make money from her website since it establishes the brand right off the bat, and you can spend more time writing and less time worrying about how your site looks. 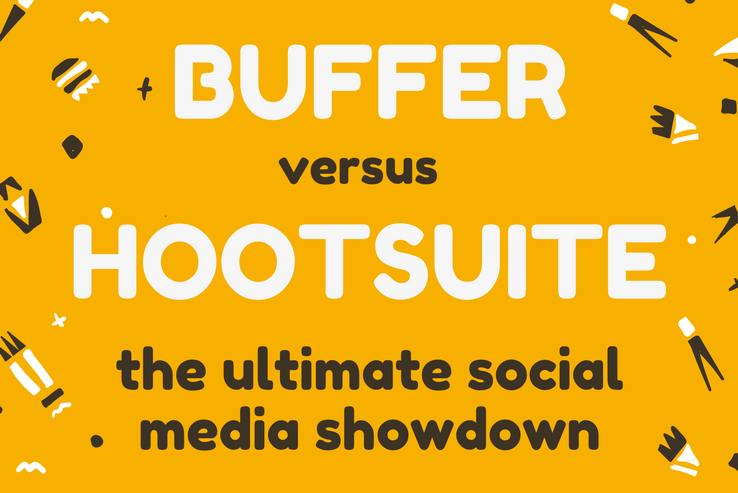 It’s time for the ultimate showdown – MailChimp vs. 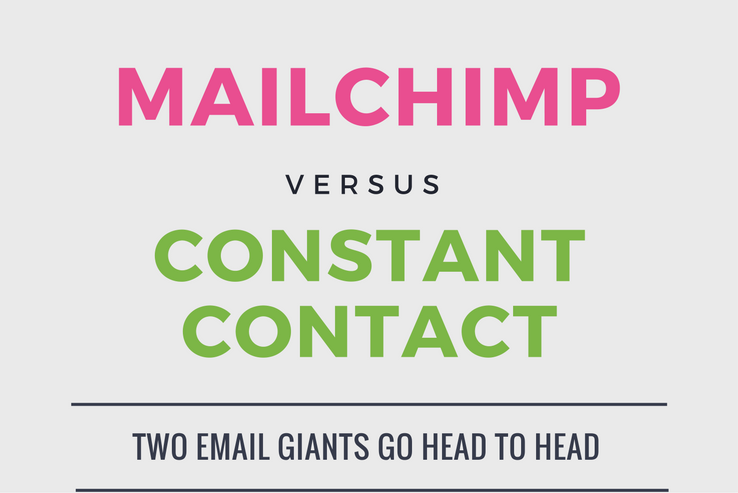 Constant Contact – two email industry giants battle it out for email service supremacy. 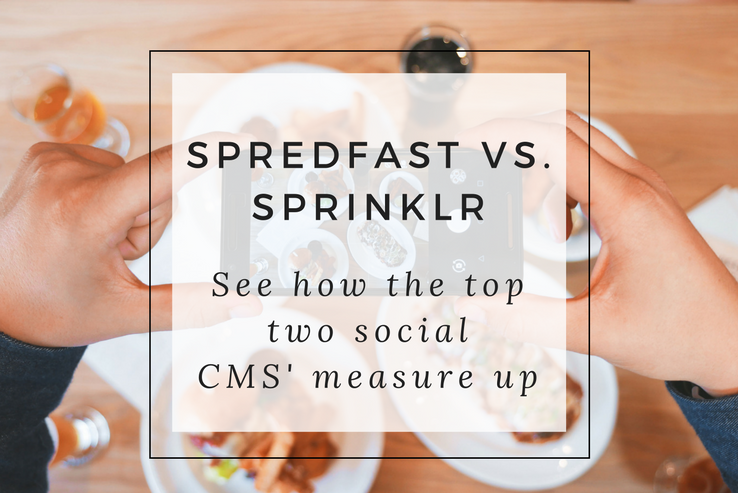 When you think of email service providers, chances are your thoughts go straight to one of these two companies. 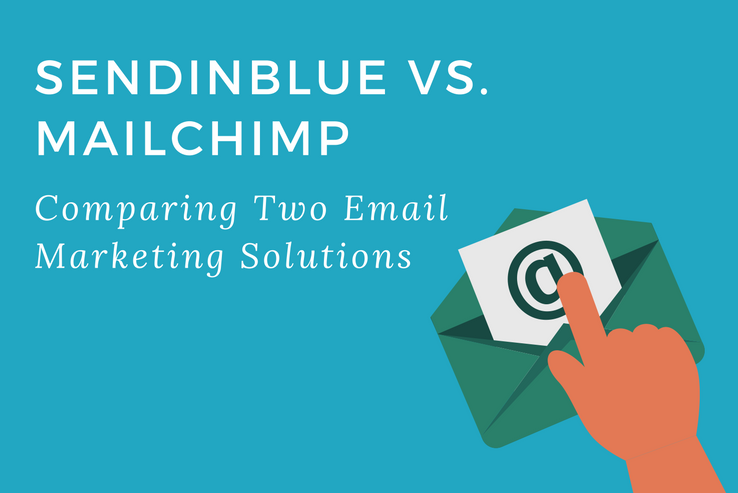 They’re both strong contenders for a small business or solopreneur’s email service provider.